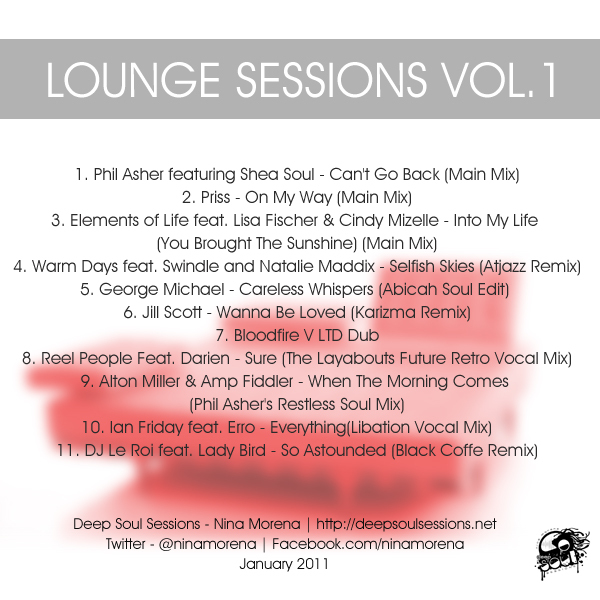 The sole purpose of Lounge Sessions is to get you ready for a night out. I usually like to get ready with a nice house mix blasting in the background just to get me going. This is one you can slide into your rotation. Click here to download full artwork and mp3.